When I opened up my package of ice creams I dove straight into the snicker doodle.....I even fibbed to Justin and told him that we couldn't open up the ice creams until I did my shoot. Unbeknownst to him I had been sneaking tastes of snicker doodle ice cream all week. The snicker doodle is pure magic, it makes your taste buds dance + sing all at once - I don't even have the words to describe how friggin' good this ice cream is. Back in the day my Mom, sister and I would sneak away to Dairy Queen once a week- aside from the peanut buster parfait, blizzards were my absolute favorite treat. Snickers or Butter finger blizzards were my fave! 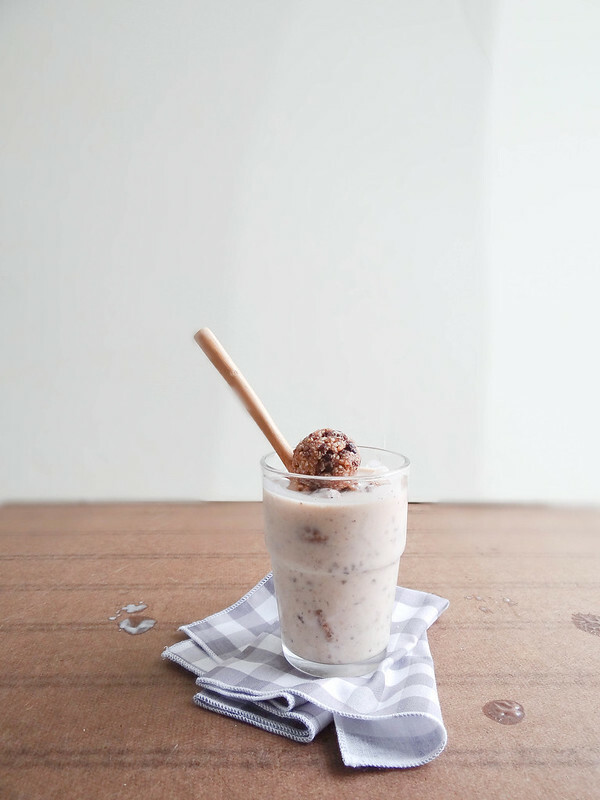 I knew that I had to make a kickin' blizzard with my new found love, what better way to use up some of my cookie dough bites than in a cookie dough blizzard. For my base I used the salted caramel cluster cashew milk ice cream- seriously, this is , in my opinion the second best flavor aside from my first love, snicker doodle. 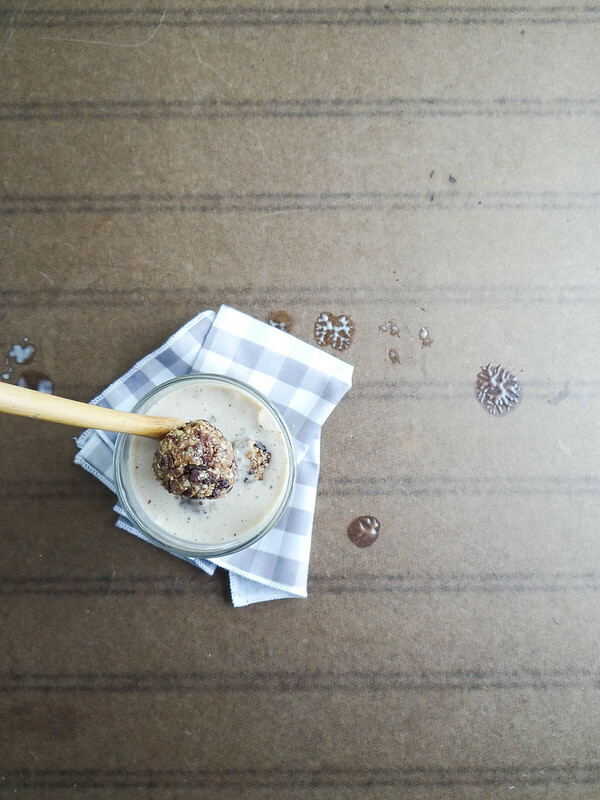 The caramel is super soft and you have these incredible chocolate cashew clusters throughout the ice cream- super tasty! 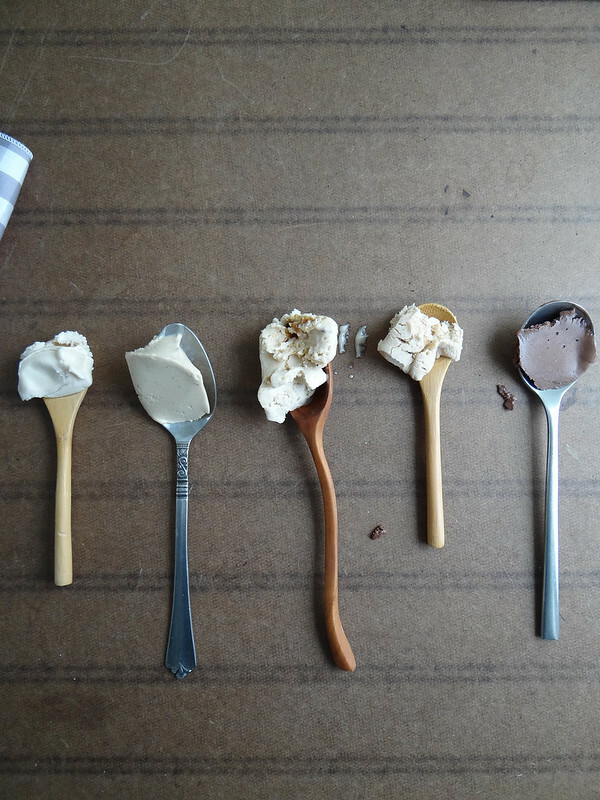 Each flavor tested was so creamy and smooth- super rich, but in a fantastic way. Justin and our friends daughter, Lilly LOVED the dark chocolate truffle - and you all ready know what my favorite is. The cappuccino is pretty tasty, it isn't overpowering which some coffee based ice creams can be. Hands down this is the best store bought ice cream I have ever tasted - it is so much better than any dairy ice cream that I can remember ever tasting. This ice cream is a total game changer- I am willing to bet this ice cream will win over even the harshest of critics. 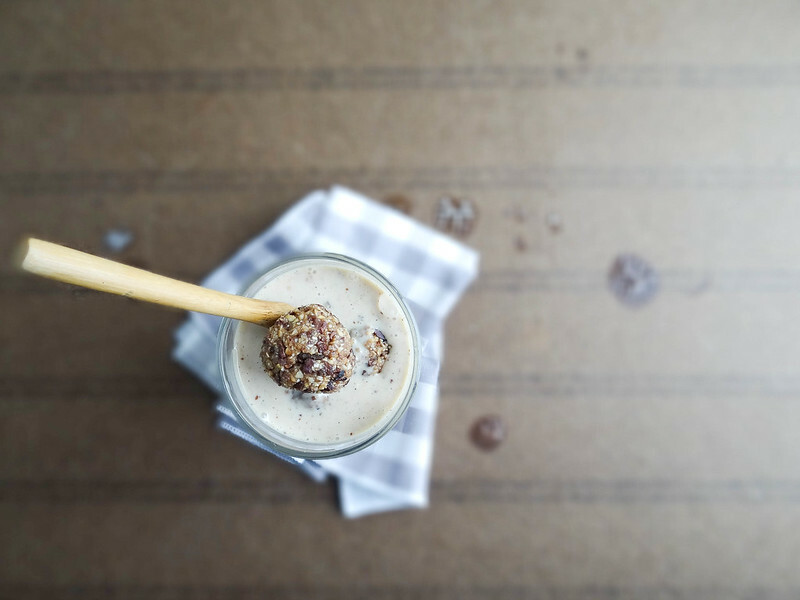 In a small food processor or blender add ice cream, non dairy milk + 2 cookie dough balls. 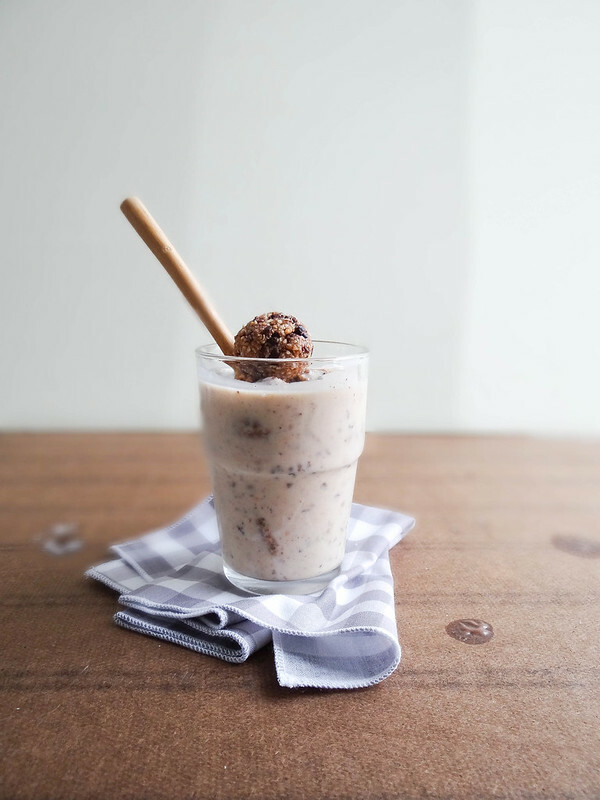 Blend until cookie dough balls have broken into bits and ice cream in smooth and creamy. 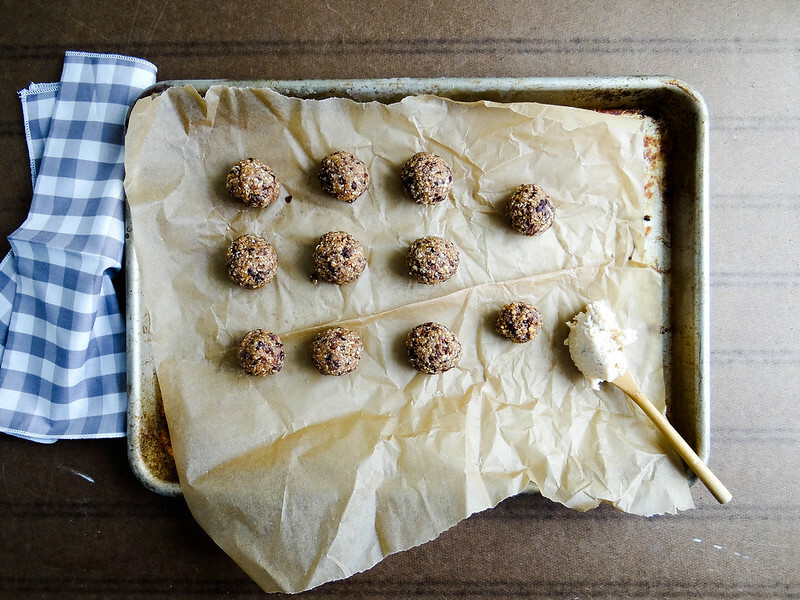 Pour into a glass and garnish with 2 more cookie dough balls. 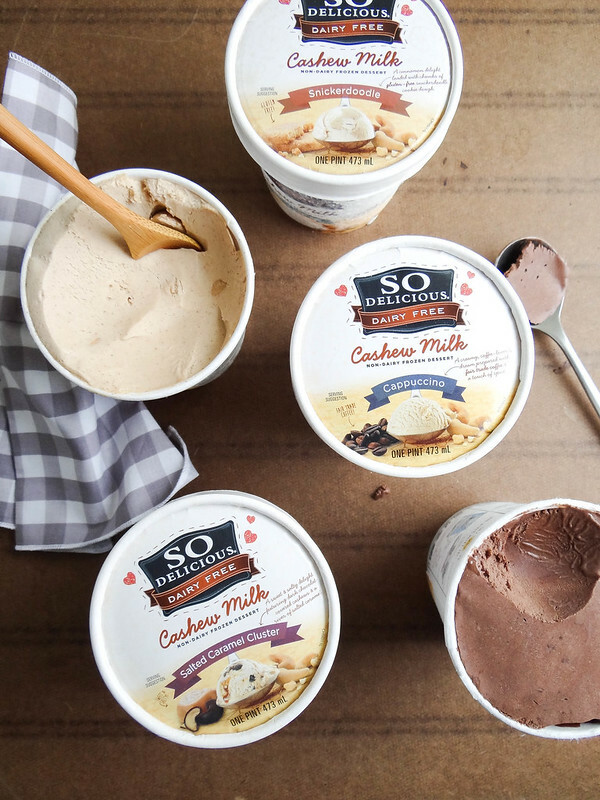 So Delicious Dairy Free cashew milk frozen desserts are the smoothest, most decadent dessert we've created yet. What’s more, all of our cashew milk products are soy-free, gluten-free, and Non-GMO Project Verified. 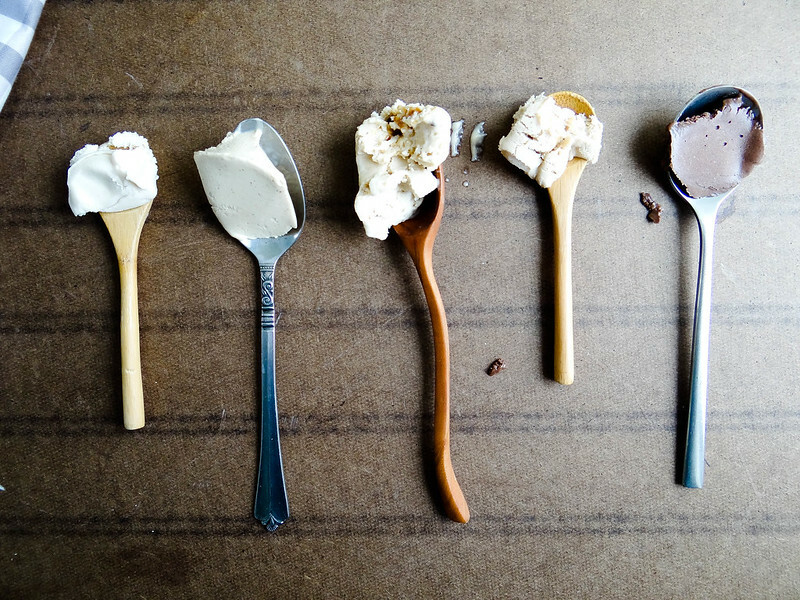 With five indulgent flavors, you'll never miss dairy again. they look AMAZING. i want some cashew milk ice cream! Caitlin you HAVE to try this ice cream , it is out of this world! This reminds me of a way better version of the DQ blizzard I would always get. I can't wait to try this new line of cashew ice creams! How do you guys think, should homework be banned or not? Make sure you will also read this https://essayclick.net/blog/persuasive-essay article after you finish here!